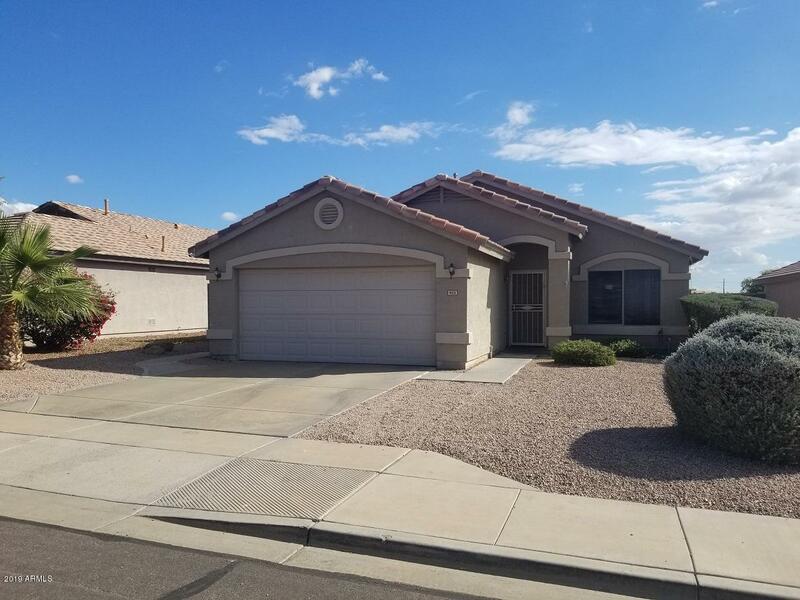 All Falcon Ridge homes currently listed for sale in Mesa as of 04/23/2019 are shown below. You can change the search criteria at any time by pressing the 'Change Search' button below. "This is one you can NOT pass up! Absolutely move in ready & waiting for the perfect owner. 3 full bedrooms w/ an office/den that could be made into a 4th bedroom. Huge cul de sac oversized lot w/desert front, grass backyard w/palm trees, banana & fruit trees. Upgraded patio & new hot tub. Interior features neutral 18' tile in all main areas, new wood look tile in master bedroom & carpet in the secondary bedrooms. Kitchen has new stainless steel refrigerator and dishwasher, granite countertops"
"WOW, JUST LOWERED $20,000. THIS AMAZING HOME HAS AN OPEN KITCHEN WITH STORAGE GALORE, 3 BED AND 2 BATH. 1246 SQ FEET, 2 CAR GARAGE WITH A POOL AND COVERED PATIO. 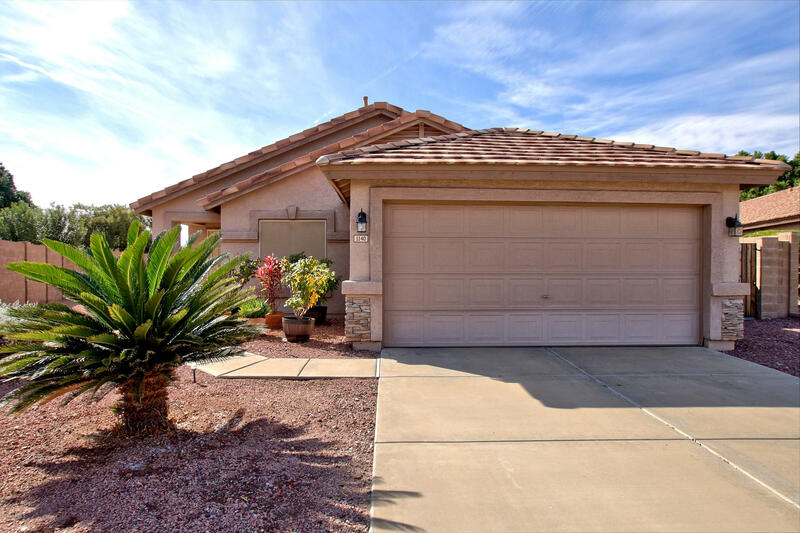 THIS FANTASTIC LOCATION IS CLOSE TO THE 101/202 FREEWAY, SAGUARO LAKE AND THE RIVER. THE MOUNTAIN VIEWS ARE SPECTACULAR! MASTER HAS WALK IN CLOSET AND DOOR TO THE OUTSIDE. PEBBLE TECH POOL WITH WATER FALL. SECURITY DOORS ON FRONT AND BACK DOOR. CERAMIC TILE IN ENTRY, KITCHEN, AND BATHROOMS. WOOD FLOORING IN BEDROOM. CARPET THROUGH RES"